Home » Notes from the Cellar » Press Release: Linganore Winecellars Releases Its 2017 Spiced Apple Wine. 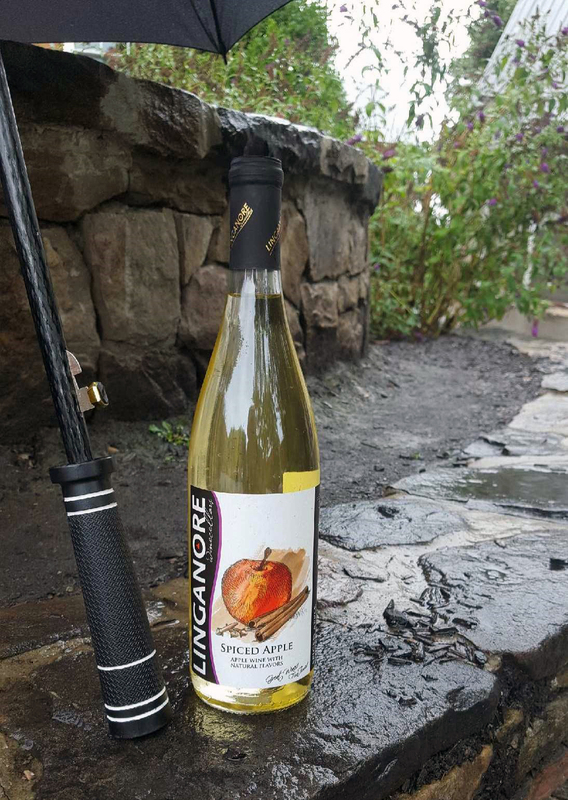 Press Release: Linganore Winecellars Releases Its 2017 Spiced Apple Wine. Linganore Winecellars just released its Spiced Apple Wine for this weekend. “How appropriate,” said Melissa Aellen, third generation winemaker. “It’s a great way to warm up on an unseasonably cold and rainy day.” This Fall inspired blend is made with 100% apples, cinnamon and cloves and tastes just like spiced apples or apple pie. It’s the perfect fireside companion to warm up on a chilly day or evening. Served warm, this wine will permeate any room with the aroma of freshly baked apple pie. Linganore Winecellars encourages all to come out to the tasting room today and sample a first taste of the Fall season on this Holiday weekend. Posted in Recipes, Wine Finder | Comments Off on Press Release: Linganore Winecellars Releases Its 2017 Spiced Apple Wine.